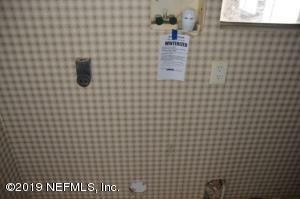 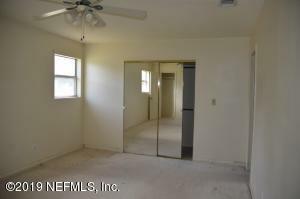 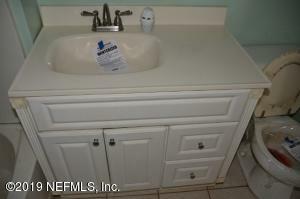 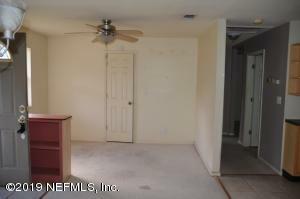 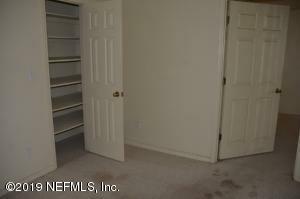 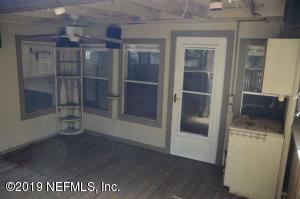 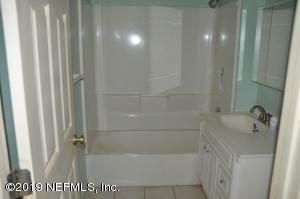 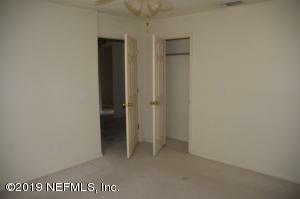 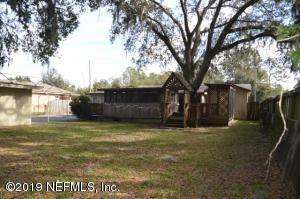 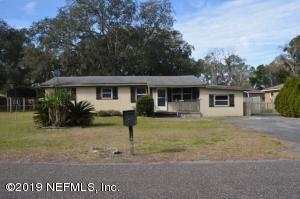 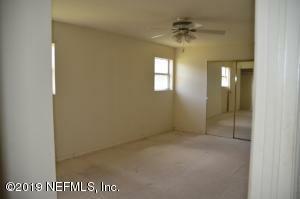 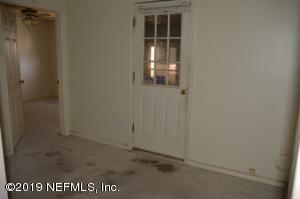 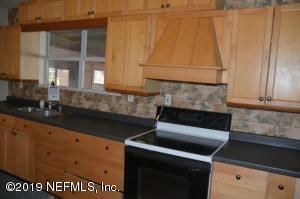 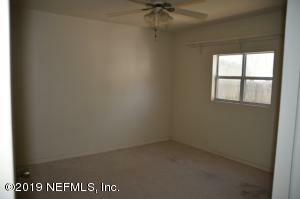 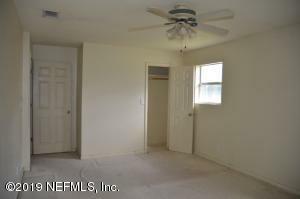 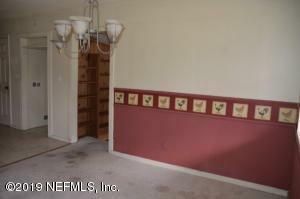 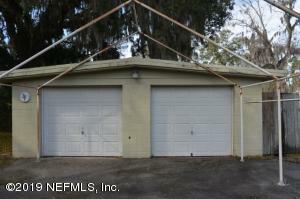 Lots of potential in this 2 bed 2 bath home in JAX. 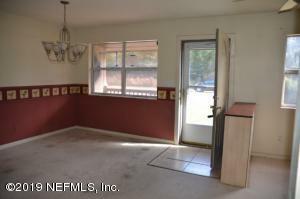 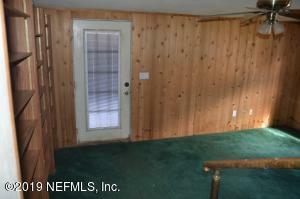 Ranch living with living room, kitchen, beds, and baths all on one level. 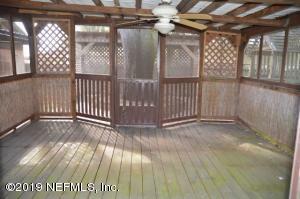 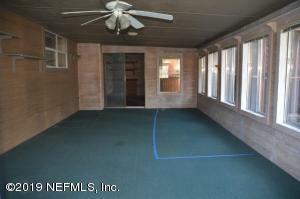 Screened porch and large detached 2-car garage. 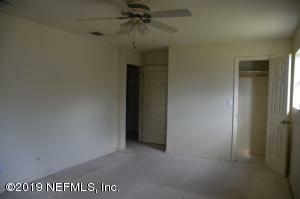 Easy access to I295. 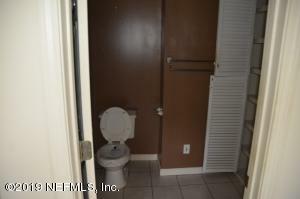 This home has been on the market since Feb 10,2019. 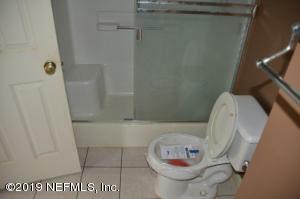 Courtesy of ELIST REALTY.